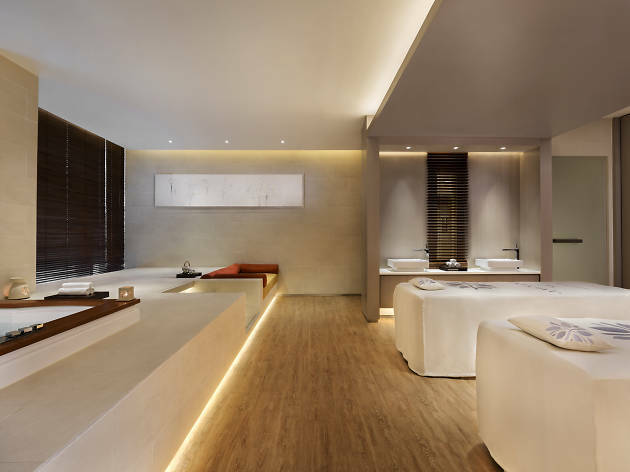 This hydrating and exfoliating 90-minute treatment may make you feel like you’re being prepped for a Sunday roast but it’ll leave you smooth as a baby’s bum and totally relaxed. First, we’re smothered in a carrot mulch and hot oil rubdown, then drizzled with heavenly warm milk and honey. Once we’re suitably marinated, we’re encased in a skin-softening wrap and left to cook in a pleasant warmth while being tenderised with one of the most relaxing head massages we’ve ever had. Once we’re done cooking, we’re rubbed down with a sesame seed and sea salt scrub, rinsed off and moisturised. 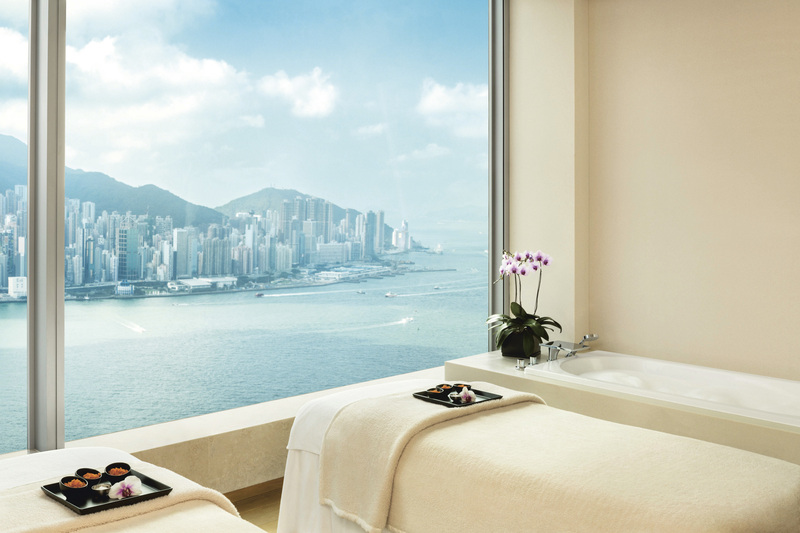 We leave the spa feeling blissed out and silky smooth. Fortunately, we aren’t turned orange by the carrot either! $ 1,580. Holly Graham, Food and Drink writer. Beer. It’s the great social unifier. And now, you can unify it with your body in a way that’s not drinking. Not as rubbish as it sounds, the Cheers to Beers treatment is one of Sense of Touch’s signatures. It starts with a relaxing dip in a dark ale beer bath infused with essential oils to relax tired muscles, followed by a freshly grinded barley scrub and a 60-minute deep tissue massage. Beer is a well-known home remedy for dull hair as it rinses out residue while adding body and shine to lifeless locks. Not convinced? Cleopatra was apparently into it and she knew a thing or two about looking good. Best of all, dark ale doesn’t have a strong smell, so you won’t come out reeking like you’re due an intervention. $1,780 for two hours. Graham Turner, Music and Nightlife writer. 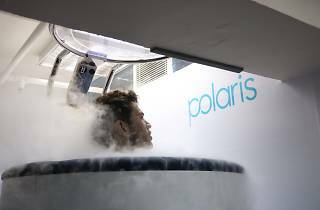 While the idea of getting blasted by nitrogen gas chilled to minus 140 degrees Celsius sounds like a bad idea out of Star Wars, providers of cryotherapy tout a number of health benefits – everything from weight loss to reduced inflammation – and fans like Floyd Mayweather. Hoping not to end up like a frozen Han Solo, we strip to our undies and jump into what looks like a high-tech hot tub. Once in, cold nitrogen begins to fill the container. 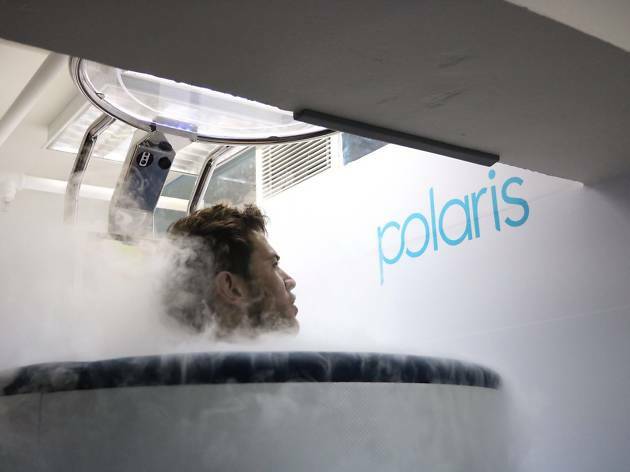 Things don’t really get chilly until we hit near minus 90 degrees but the treatment lasts all of three minutes. By the end we’re properly shivering, though we enjoy a pleasant tingling sensation that supposedly indicates our improved circulation. It’s too early to tell if we’re experiencing the other promised health benefits, but if it’s good enough for Money, it’s good enough for us. $450. Douglas Parkes, Managing Editor. Forget maintaining a healthy lifestyle – this 150-minute-long treatment is how you can achieve glowing skin the easy way. Much like Trump Towers, this treatment uses as much gold as possible. 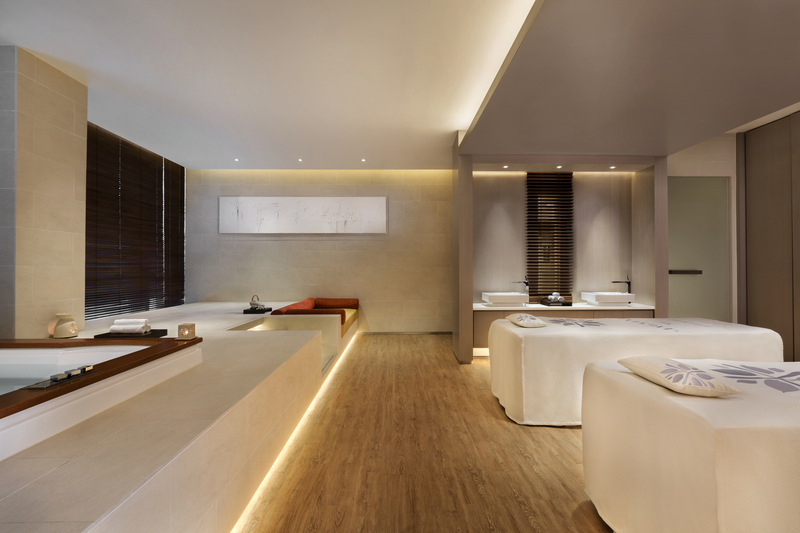 We start with a 30-minute pure gold body polish to stimulate blood circulation and radiant skin. Every bit of skin gets a thorough scrub and exfoliation, even our armpits, resulting in skin smoother than silk. Next comes an hour-long body conditioning massage infused with gold dust. Killing two birds with one stone, the massage leaves us feeling incredibly relaxed, super moisturised and sparkling like one of the Twilight vampires. 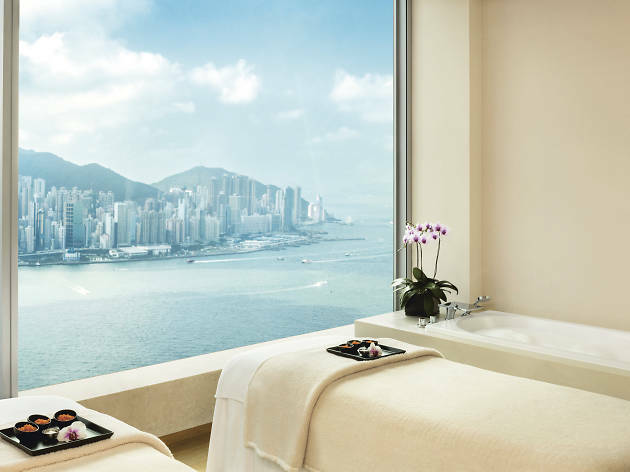 As the cherry on top, we enjoy a hydra express facial which brings luminosity to the skin without the help of any gold. With our newfound glow, people need to put on shades to look at us. $2,000. Olivia Lai, Art writer. Nails needing a touch up or do they just look outright crap? 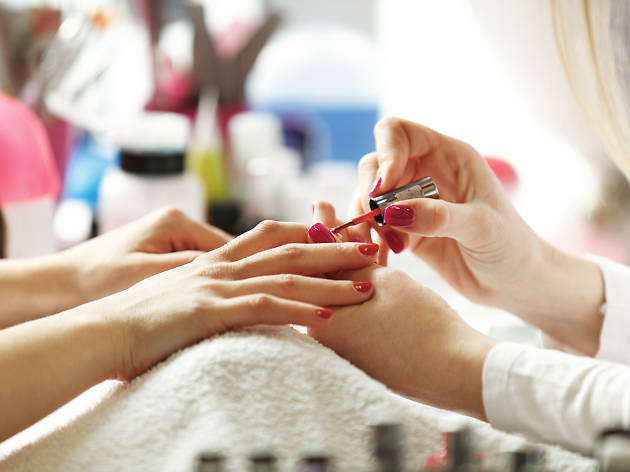 Either way, there's no shortage of quality nail salons scattered about Central. Here's some of them now. Enjoy!